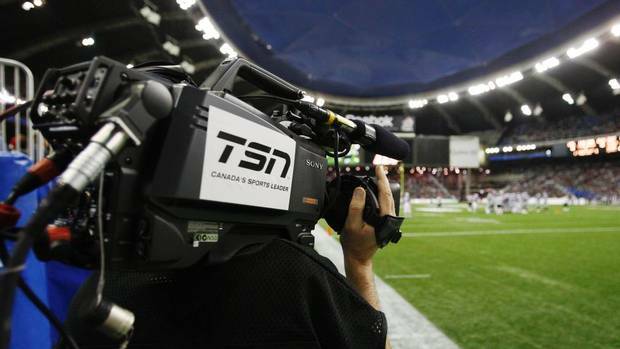 Media access to BC Lions games will be issue prior to the start of the season to all major local media outlets and individuals who regularly cover the club. Members of the media who have not received season passes can apply on a game-by-game basis by contacting the communications staff at least 48 hours prior to game day. Credentials are issued to individuals and are not transferable. Credentials are to be used for the purpose for which they are issued, with no exceptions. Failure to comply with this policy will result in ejection from BC Place and a ban on future access to Lions home games. Note: The BC Lions Football Club does not provide accreditation to image gathering services or freelance photographers. All image requests can be forwarded to the coordinates above. PICK-UP – All single game media credentials can be picked up at the coaches’ media conference on the day before each home game. Passes can also be picked up at BC Place on game day at the media will-call located at the east entrance to the stadium (ground level across the street from Rogers Arena). Credential requests will not be accepted on game day. The media box at BC Place is located on Level 2 and is accessible from a ground level elevator on northwest corner of BC Place. Game Notes: Game notes, rosters, media guides, weekly statistics, and game day programs will be available inside the entrance to the media box. Statistics: Individual and team statistics will be updated at halftime and post-game. Updated play-by-play reports will be provided after each quarter. Half-time statistics are distributed early in the third quarter, while final statistics are distributed approximately 15-20 minutes following a game. Final statistical packages will also be provided in the media box following each game. The Lions will practice at BC Place the day before each home game with few exceptions depending on stadium availability. Practices are usually held in the late morning, but are subject to change. Players are available for interviews on the field following practice and Wally Buono will hold a media conference following player availability. Game notes, statistics packages and other material will be supplied at this time. Visiting teams may also practice in the stadium one day prior to the game; however, schedules vary from team to team. Pre-Game: There is no on-field access members of the media until the end of the game with the exception of the host broadcaster. There will be no locker room access or media availability on game day with the exception of post-game availability. In-Game: Media granted field access shall remain outside the player’s box. Any member of the media found inside this area will be removed and their credentials may be revoked at the discretion of the club’s communications director. Following each game, BC Lions players will be available on-field for approximately eight minutes. The dressing room will be open approximately 10 minutes after head coach Wally Buono has addressed the team. Wally Buono will be available in the media lounge approximately 15 minutes after each home game has concluded. Home and visiting dressing rooms at BC Place are located on Level 1 (field level) at the west end of the stadium. The CFL and the BC Lions employ a strict sideline control policy to keep these areas free from congestion. Sideline photography is restricted to working media on specific assignment for a recognized sports publication or news service. All sideline photographers must wear the CFL branded photographer vest and are reminded to stay behind the designated restraining lines that surround the perimeter of the playing field and out of the team bench areas. For admission to the sidelines, media accreditation must be displayed at all times. 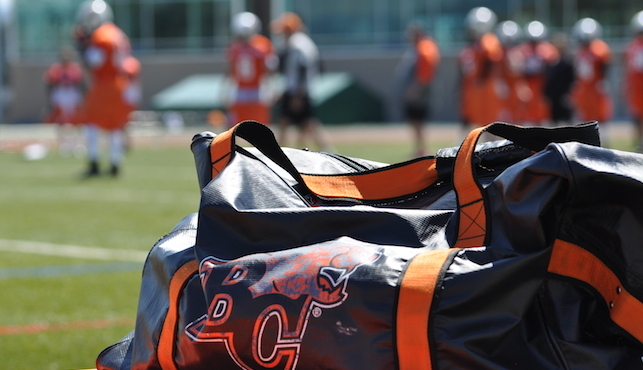 The BC Lions practice daily at their training facility in Surrey (10605 City Parkway). To get there via SkyTrain, exit at the Gateway station and walk one block north and then two blocks east. The facility is located about a half-hour drive from downtown Vancouver. 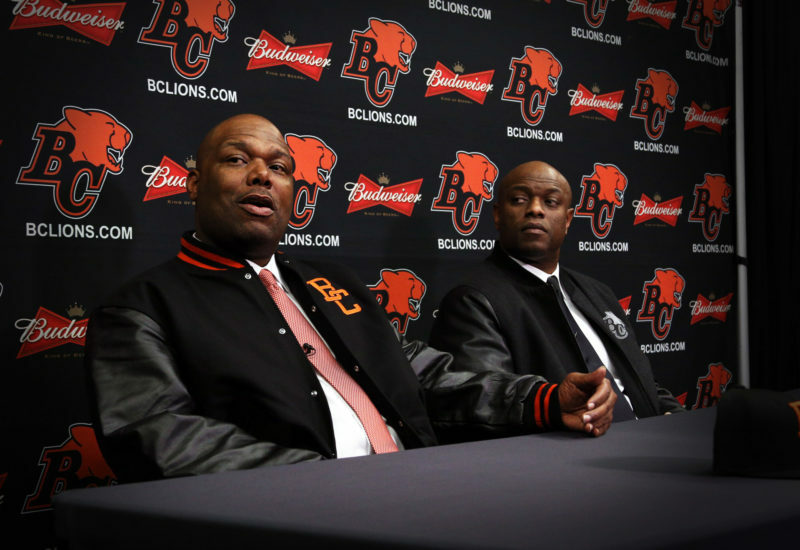 All BC Lions practices are open to the media and the public, unless specifically stated otherwise by the club. A member of the Lions communications staff will attend each practice to coordinate all media requests. The weekly practice schedule is typically sent out to members of the media one day in advance of the first practice day of the week. A media workroom is provided for reporters on the second floor of the practice facility. Members of the media are asked to remain in this room while working. Full cooperation with this policy is appreciated. BC Lions head coach Wally Buono will be available to the media at the conclusion of each practice. Any requests to interview assistant coaches or football operations staff must first be approved by the director of communications at least one day in advance. Players will be available for on-field interviews at the conclusion of each practice as well as inside the Lions dressing room. Contact with players and coaches during practice is prohibited. Media are also prohibited from the Lions training room at all times. ENG cameras are permitted to film during designated periods outlined by the director of communications. This period consists of fundamental and individual drills only. The filming of all other team drills is prohibited. Camera personnel must remain on the sidelines unless given permission by the director of communications. The club will, at its option, prohibit any filming during practice without prior notification. It is suggested that camera operators be on site at least 15 minutes ahead of designated practice times to allow for any change in schedule. The club will, at its discretion, designate days off for players and coaches during the season. There is no media availability on these days and the club’s practice facility shall be considered closed to all members of the media. In rare instances where scheduling challenges exist for members of the media, and at the discretion of the communications director, requests for individual players may be accepted.